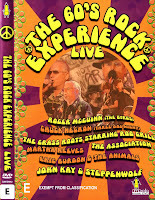 The 60's Rock Experience Live - 60's Rock anthems recorded live … from the hit PBS pledge show! While the 1960s recedes further into history with each passing year, the music that came out of the decade remains enormously popular. 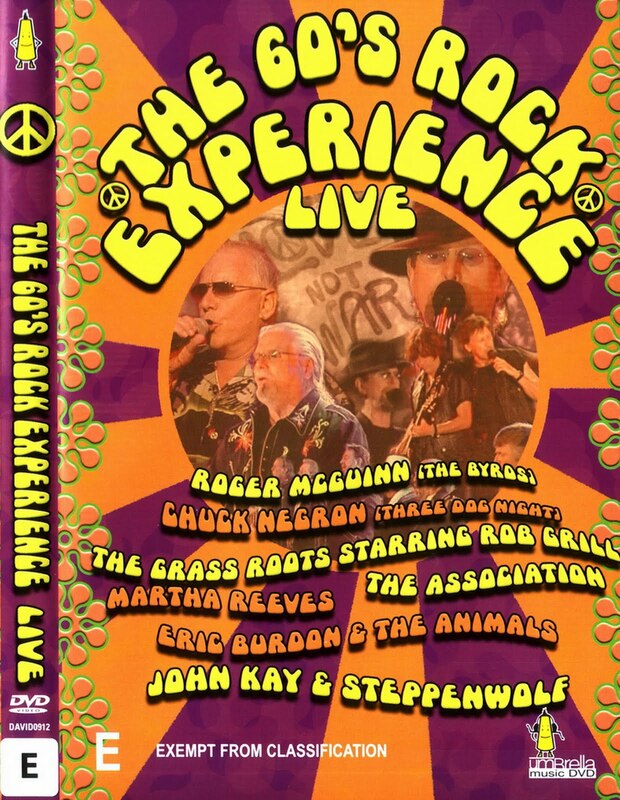 That is plain to see—and hear—on PBS’ The ’60s Rock Experience Live. This new installment of the smash MY MUSIC concert series contains nearly 2½ hours of the most stirring, personal and yet universal songs ever written.